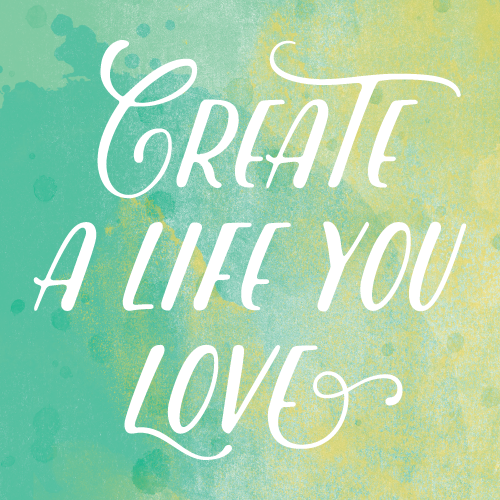 Is all about Your choices. we live now, and our future. Simple yet effective, we take the whole plant including the root, grind it up, infusing it to our three premium oils, nothing extracted. 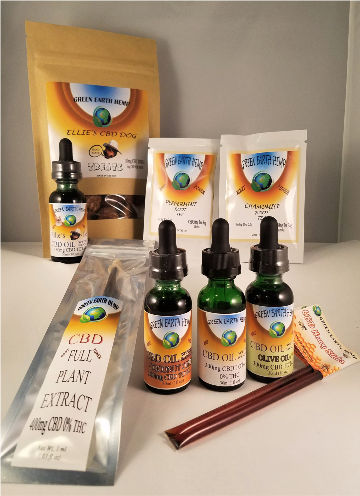 The infusion process insures our Whole Plant CBD™ has all the 113 cannabinoids in our bottles that are beneficial for our health and well-being. 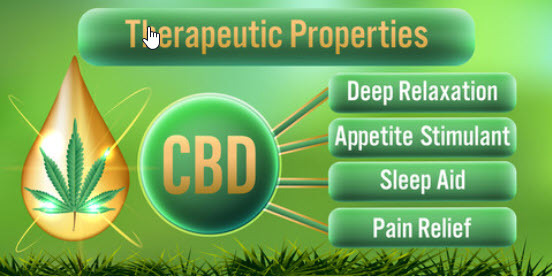 Whole plant CBD™ is proven, far more effective in addressing pain, inflammation along with better results at lower doses than using isolated CBD oil. 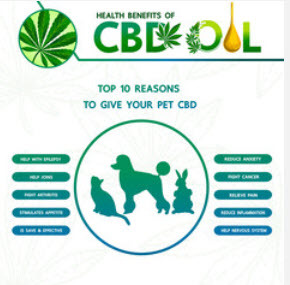 CBD Oil can be used for your Pets. Consult with your Veterinarian to assist you in making the right choice for your pets.